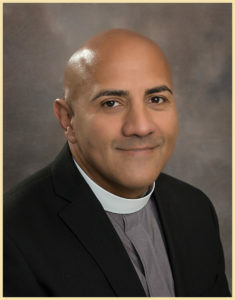 Luciano Padilla, III was born on December 10, 1962 to Pastors Luciano & Blanca Padilla in New Britain Connecticut. 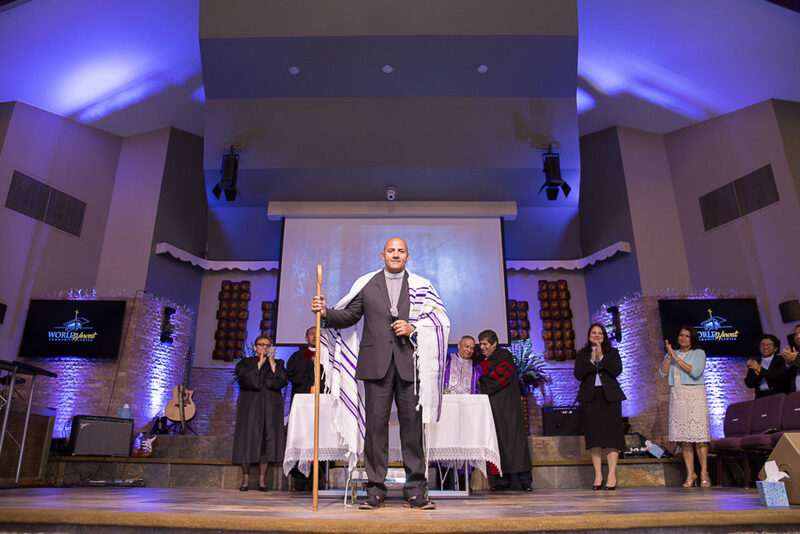 Born into a Pastoral family, Luciano grew in an environment where Jesus was the center and focus of life and family. At the age of 12 he began recording and editing his father’s radio program and began serving in the audio technical areas of the church. At this young age, he heard the Word of the Lord come forth for the first time concerning his future plan for him to become a Pastor. At the age of 18, after graduating High School, he made a decision to attend Heritage School of Evangelism and Communication. He graduated in 1982 with a certification in Audio Technology. 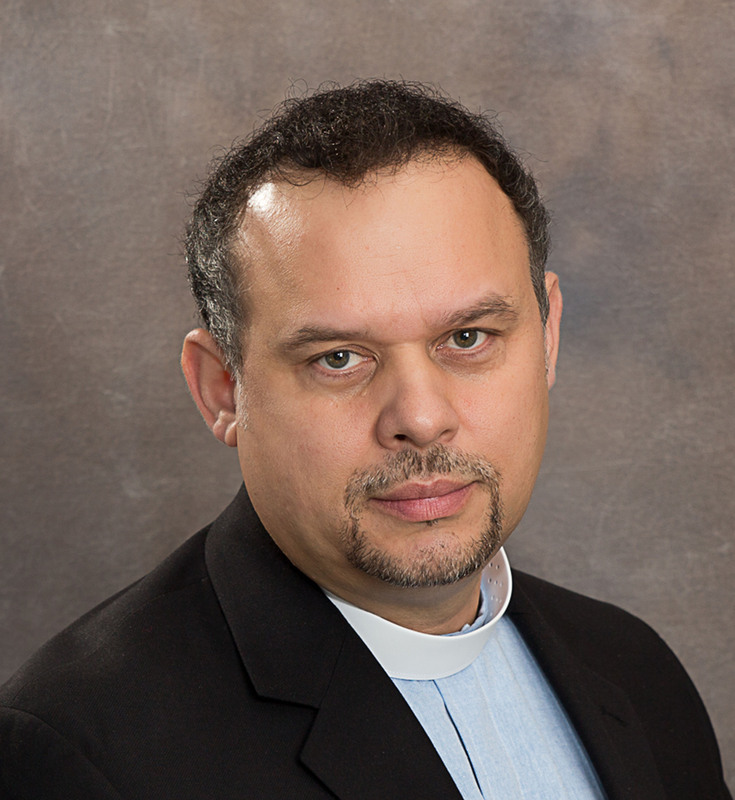 Upon returning to his church, Luciano began overseeing the Technical Arts facet of the ministry and also ran the Oasis Christian bookstore, a business then owned and operated by Bay Ridge Christian Center. 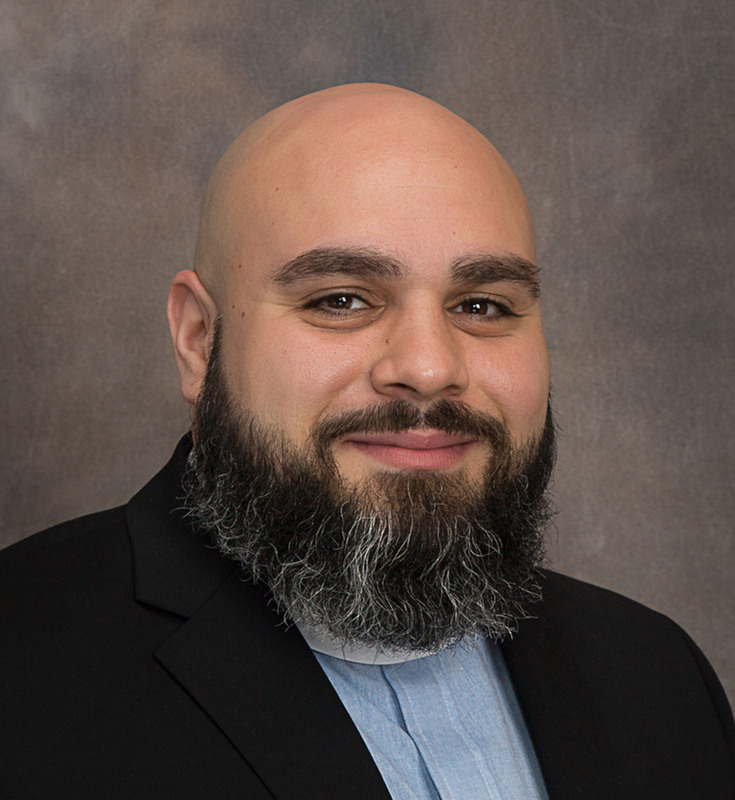 God’s calling on his life led him to become involved in worship and after a short time, Luciano became the Worship Minister of Bay Ridge Christian Center where he served for 11 years.  In June of 2001, Luciano became the Executive Pastor of Bay Ridge Christian Center and in 2009 Divine Design, a Saturday night service and outreach to the community of Bay Ridge was birthed. 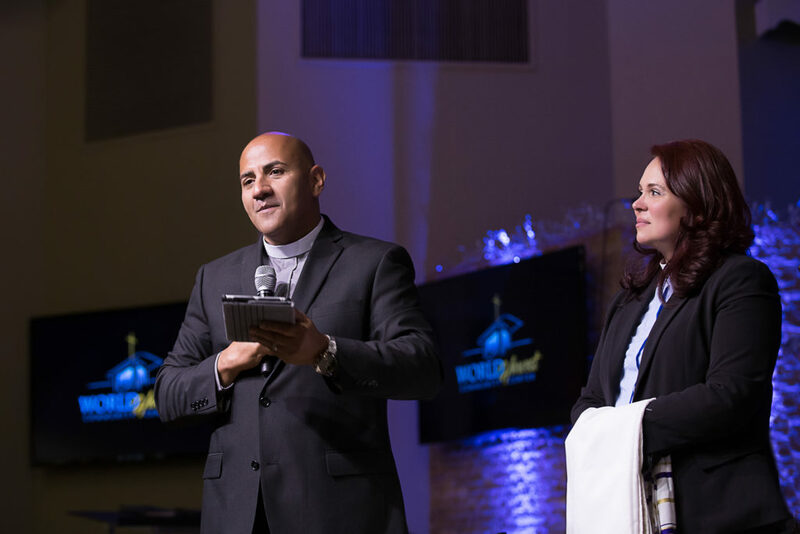 Luciano was the Lead Pastor of Divine Design for 6 years and during that time also began assisting his Father, Apostle Luciano Padilla, Jr. in the 10:30 English service with preaching and teaching. 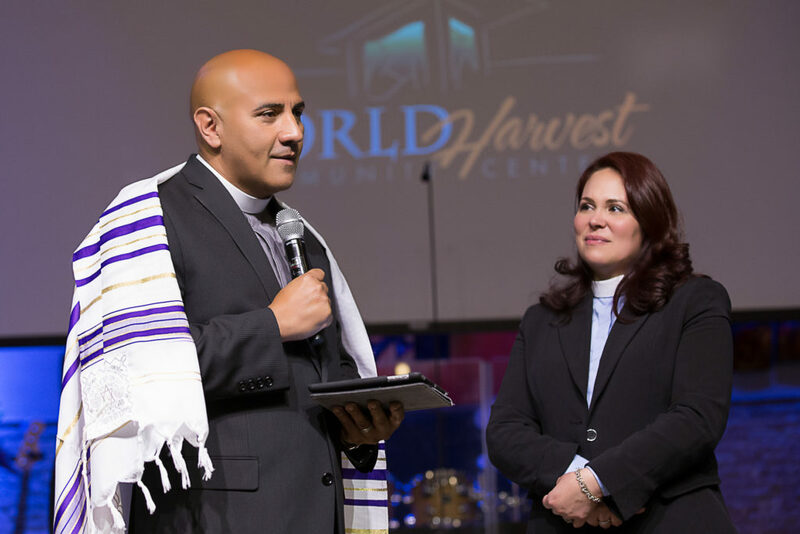 Believing the Word of the Lord and His promise of a future building that would house the World Harvest Community Center, Pastor Luciano Padilla, III believed it was important for the church to walk in a new identity and as a step of Faith, on October 18th, 2016 the name Bay Ridge Christian Center was officially transitioned and incorporated to World Harvest Community Center. 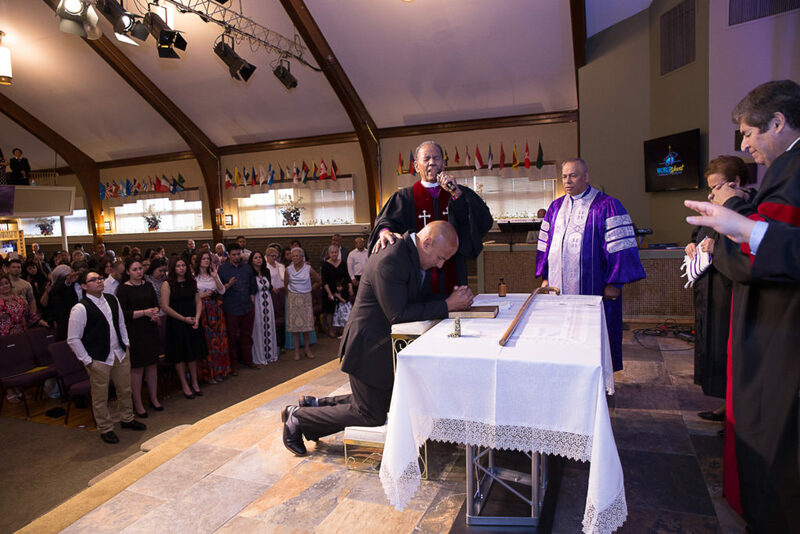 Just 6 ½ months later, on Sunday, May 7th, 2017 Pastor Luciano Padilla, III was officially installed as the Lead Pastor of WHCC. 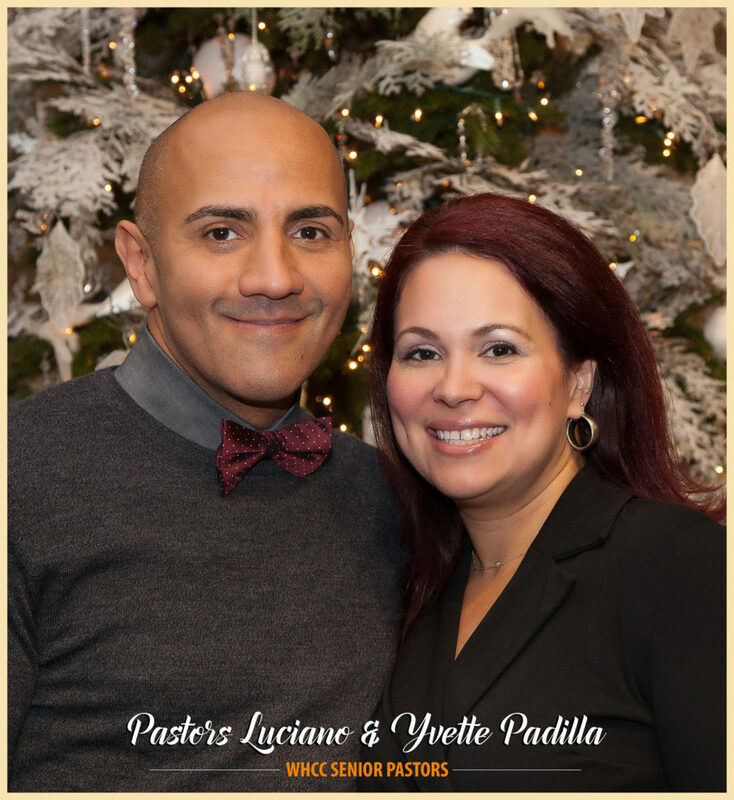 Pastor Luciano Padilla, III is married to his lovely wife, Yvette Padilla and together they have four children, Celeste, Jayson, Sydney and Kalessi. 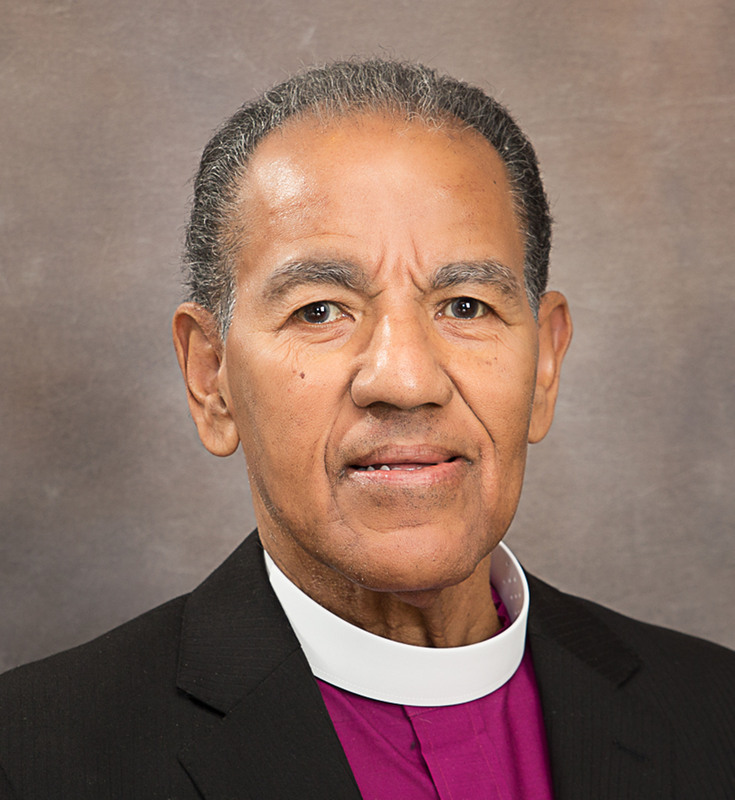 He believes in ministering God’s wholeness to a person’s life. His passion is to see people made whole in order to effectively walk in their purpose. From the deepest part of our hearts we would like to give all Glory, Honor and Praise to the lover of our soul, Jesus Christ who has been our source of all. It is true…there is nothing that can separate us from His love. It’s been His great love, faithfulness and grace that has kept us and we are grateful to our God for the opportunity he has entrusted to us to shepherd His flock, His children He so loves and gave His life for. We thank God for our families who have been such a blessing to us. They have been there with us during our best and brightest days and our darkest hours. They have loved us and prayed us through the storms of life. Family is our first ministry and we are grateful to God for surrounding us with so much love and support. To our children, Celeste, Jayson, Sydney & Kalessi, we love you so much, you represent what’s best about us. The four of you are so special and unique and we thank God that each of you has your own relationship with Christ. Continue to love Him and serve Him with all your hearts and He will surprise you above and beyond what you could ever imagine for your lives. It is a great and high honor for us to continue the labor of love my parents have walked in for so many faithful years. They have been the ultimate example of what a man and woman of God looks like. They’re sacrifice and love for the church is great, it has been a ministry saturated in prayer and sustained in prayer. They have given us this model to follow and I am excited to see this new season of their lives unfold where they will flow in the fullness of their Apostolic anointing and continue to train, mentor and pour into us and so many spiritual children. To the Pastoral Staff, Board of Elders, Trustees and Governing Body of WHCC, thank you for loving us, receiving us, supporting us, believing in us, walking with us, serving alongside of us. Our heart is to be a team that will lead WHCC into the fruition of the many promises of God together. We love you all and appreciate the way you have genuinely cared for us. WHCC Office Staff, thank you for laying down your lives in preparation for this day! What an amazing group of servants who worked day and night to make sure all was done in excellence, to the standard we have all been taught by our Apostle. You are a blessing to us on a daily basis and together we form a dream team that executes the heart of God for our church. We honor you and thank you for your hard work and Spirit of teamwork. We have so many special friends and brothers and sisters in Christ that have come and traveled from near and far to be with us on this special day. We can’t thank you all enough for taking the time from your own churches and busy lives to spend this time with us witnessing and celebrating the goodness of God in the land of the living. We thank each and every one of you and bless you all in the Mighty name of Jesus Christ! 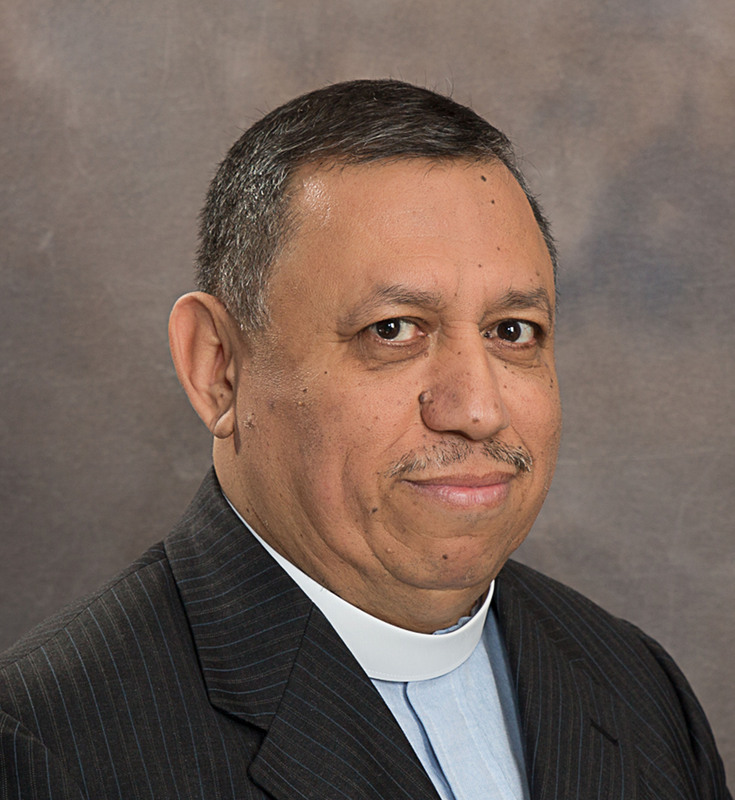 We especially want to thank Bishop Jeremiah Torres for his Father’s heart towards us, his mentorship and love. 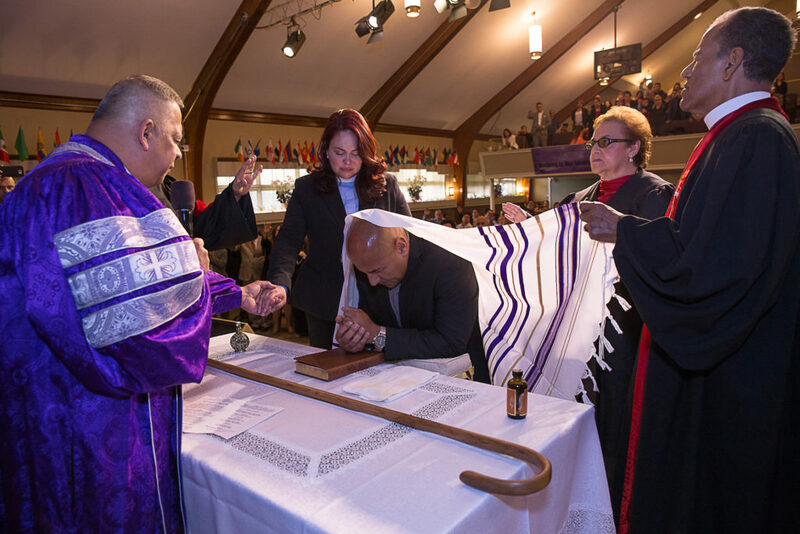 Thank you for always honoring my parents, Apostle Padilla and Pastor Blanca and for making yourself available to officiate the ceremony on this very special day along with Apostle Jesus Padilla from Puerto Rico. We love you and esteem you both highly. We count with being able to draw from your wells of wisdom. 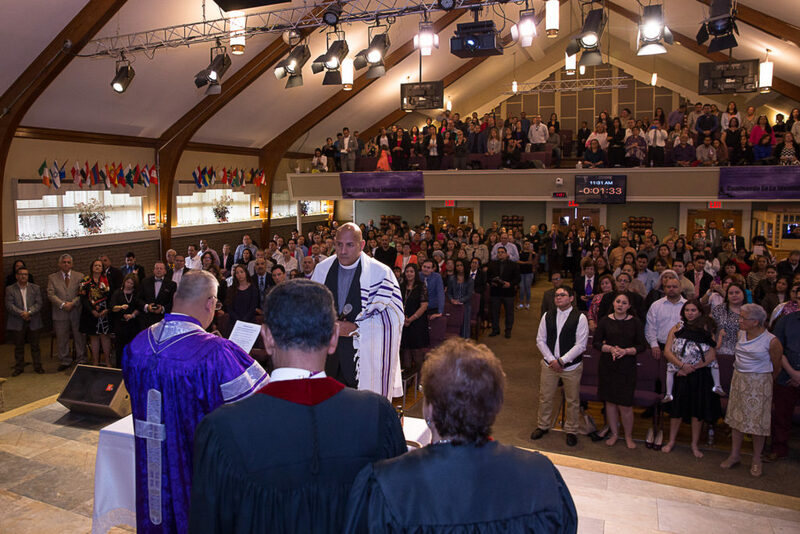 WHCC, it is a new day…we have a new name with a new identity. 2017 is the year of “Walking in our Identity in Christ.” When we changed the name in October of 2016 we really didn’t know what God had planned and in store for us. As we have walked into 2017 together, we understand that His plan and purpose for us individually and corporately is to embrace all that we are in Him. We are His sons & daughters, His chosen people, His royal priesthood, a holy nation, we are worshippers of the Most High God, created by Him, loved by Him, called of Him to go into this world and make a difference. The World Harvest Community Center must walk as such before we build any building because we are the church. We are the carriers of hope, light and love to a dying world that desperately needs to know God loves them and gave His life for them. 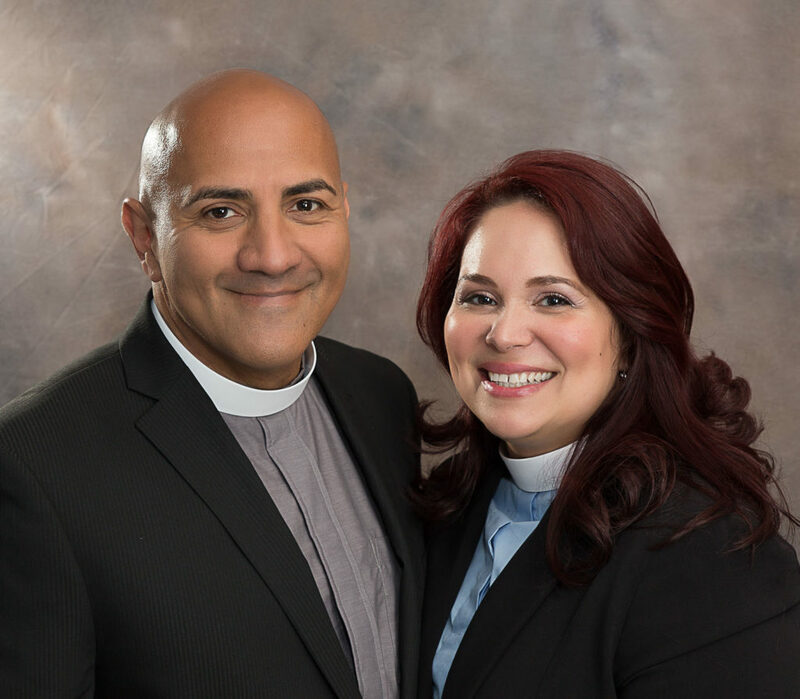 We are honored to do life and ministry with you and your family and we believe that the best is yet to come and we thank God we will get there, together.